The perfect project for back to school time. 1. Gather your material. 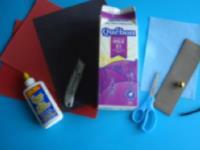 You will need red Fun Foam, black construction paper, white glue, an Exacto knife (to be manipulated by an adult), an empty 2-litre milk carton, blue felt, brown Fun Foam, a small bell, scissors, and a black pipe cleaner piece. 2. Open both sides of the milk carton spout. 3. 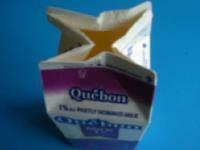 Using the Exacto knife, cut the milk carton, keeping only the top portion. 4. 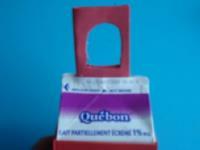 Cut four rectangles out of the red Fun Foam and glue them on each side of the milk carton. 5. 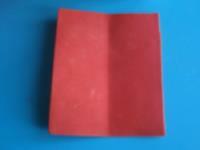 Cut another rectangle out of the red Fun Foam and fold it in two. 6. 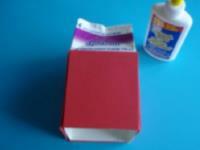 Glue both halves together and cut a small opening, big enough for the school bell. 7. 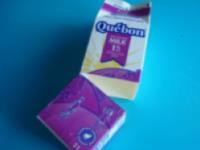 Slide the bottom part of the rectangle in the milk carton and glue the spout shut. 8. 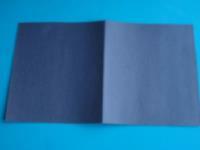 Cut the black construction paper in two, then fold one half in two and cut along the crease to create two small rectangles. 9. 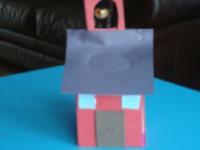 Glue these two black rectangles on either side of your schoolhouse, on the upper portion of the milk carton, to represent the roof. 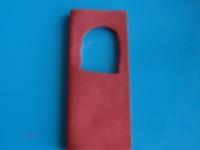 Cut a door shape out of the brown Fun Foam and windows out of the blue felt. Glue them on the front of your schoolhouse. 10. 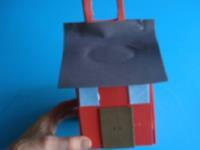 Use the pipe cleaner piece to attach the tiny bell in the opening at the top of your schoolhouse. Let children add their schoolhouse to the other buildings (garage, farm, etc.) they play with. They will enjoy using figurines to create scenes and stories about going to school.